SOAP is rapidly gaining popularity as the Web service protocol. 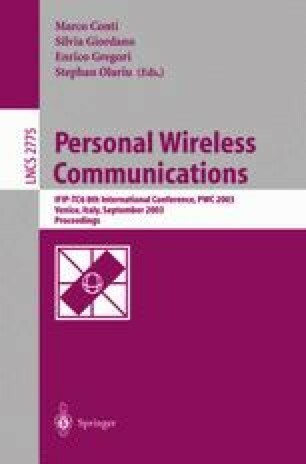 At the same time, small mobile devices with wireless access, in particular to the Internet, are becoming more prevalent. At first look, it would seem that SOAP as a protocol consumes quite a lot of network bandwidth and processor time. Therefore its suitability for small devices and wireless links needs to be evaluated. This paper presents two optimizations that can be applied to typical uses of SOAP, message compression and persistent connections, and measures their performance in some common situations. Asynchronous messaging with SOAP is also treated briefly. The measurements indicate that a suitable compression scheme can save bandwidth substantially, and that the protocols underlying the typical use of SOAP can be improved considerably in the presence of unreliable high-latency networks.